My experience with Oklahoma Steel Building was absolutely fantastic. Scott Carver walked me through the process every step of the way. It was truly a turn-key project thanks to him. 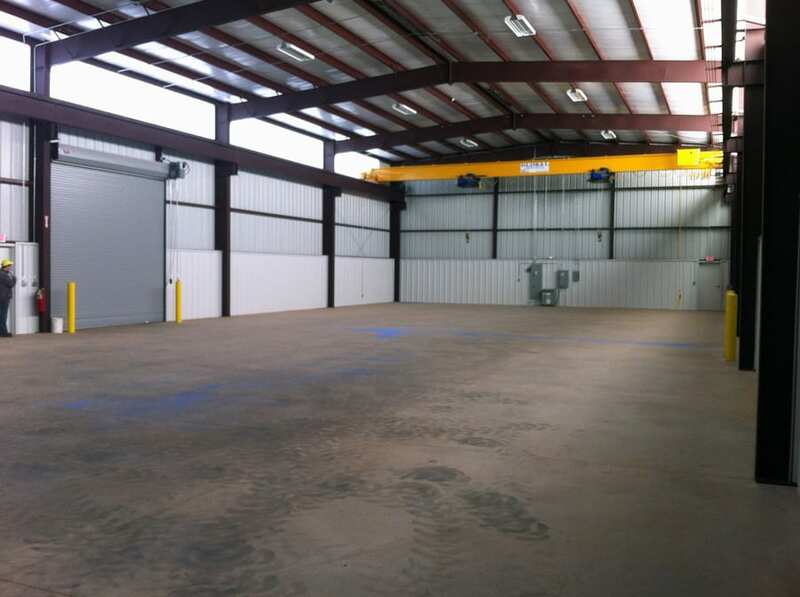 If you are going to build, build with Oklahoma Steel Buildings.